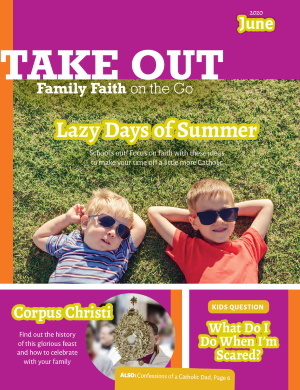 The digital edition of Take Out: Family Faith on the Go, includes access to all current articles. All digital edition subscriptions are available as auto-renewal only. You may cancel at any time.